Located at north eastern of Seremban town, and approximately 75km from Kuala Lumpur, Ulu Bendol Recreational Forest is one of the favourite hiking spot for trekkers and nature lovers. 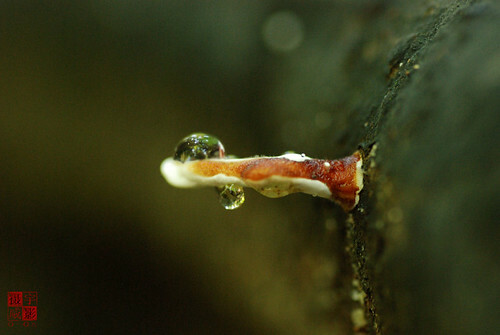 This natural heaven also offers a lot of unique shooting subjects, especially for macro photographers. Regular hikers may takes around 3-4 hours to reach the summit of Gunung Angsi (823 metres), one of the mountain peaks around Ulu Bendol. 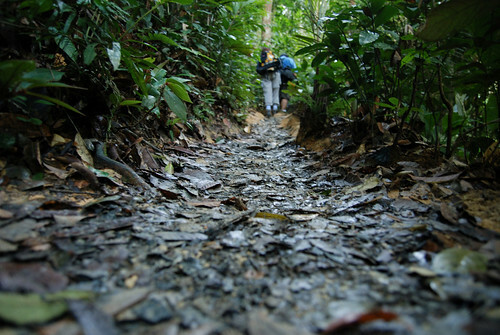 The first hour hike is a moderate flat trail until you reached a stream crossing. From there, it will be a steep climb all the way up. For photography purposes, it usually takes me 2-3 hours to reach the stream crossing and I will turn back from there. This entry was posted in Macro, Nature and tagged Angsi, Hiking, Macro, Photography. Bookmark the permalink.